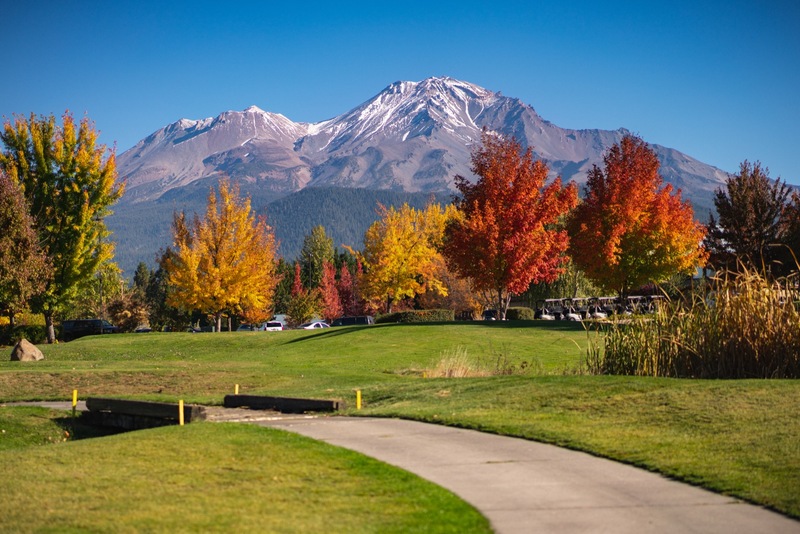 Nestled at the base of beautiful Mount Shasta is one of Northern California’s finest All-Season Resorts. 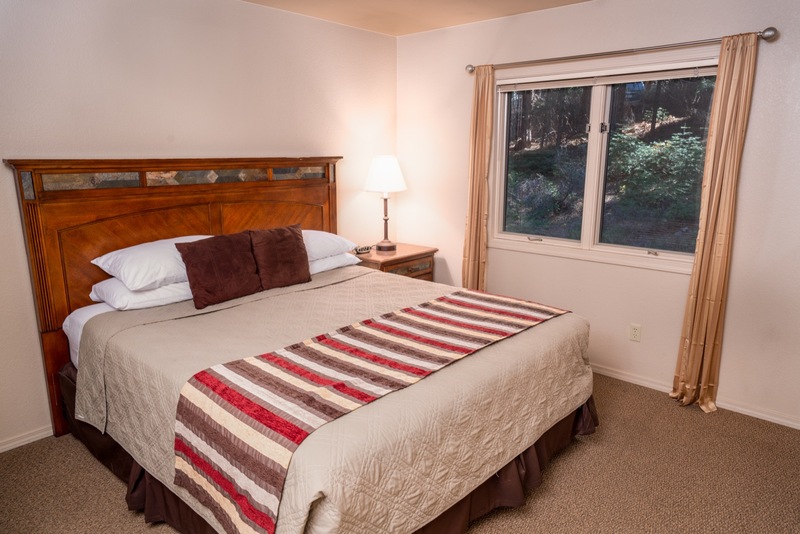 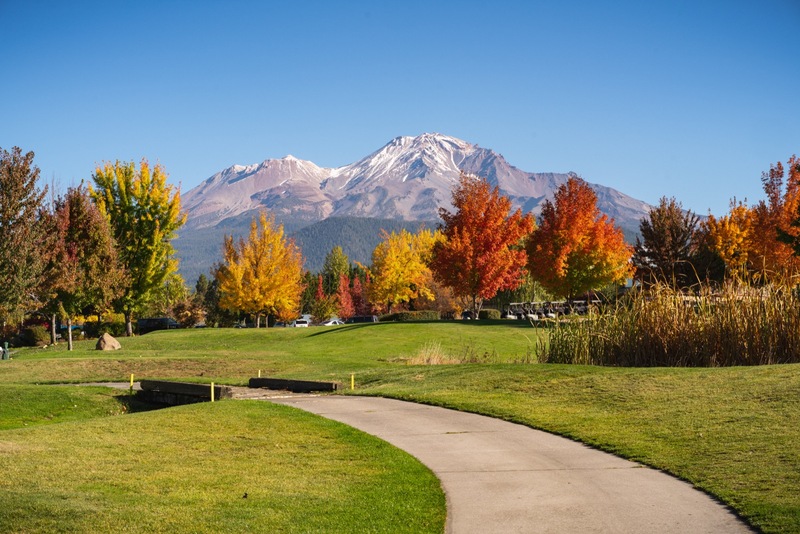 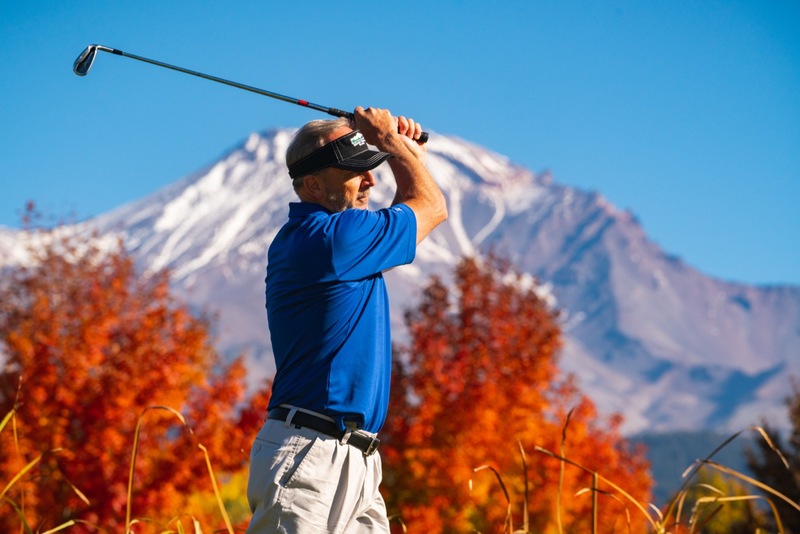 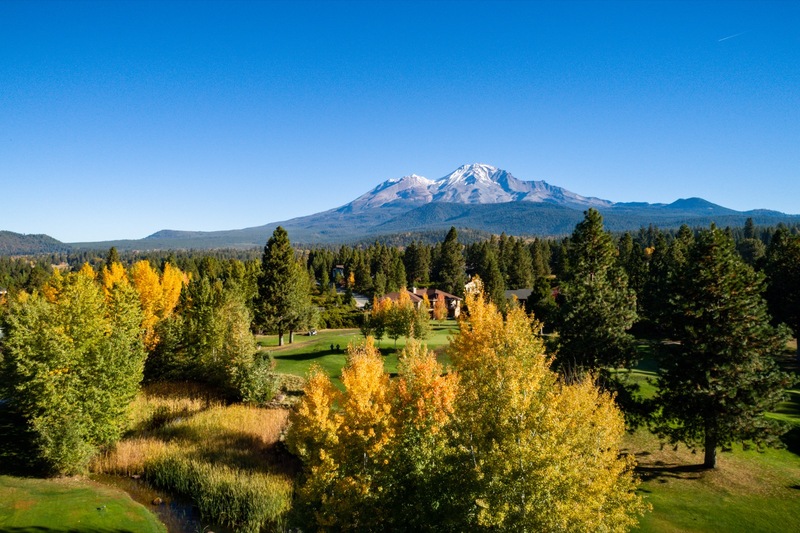 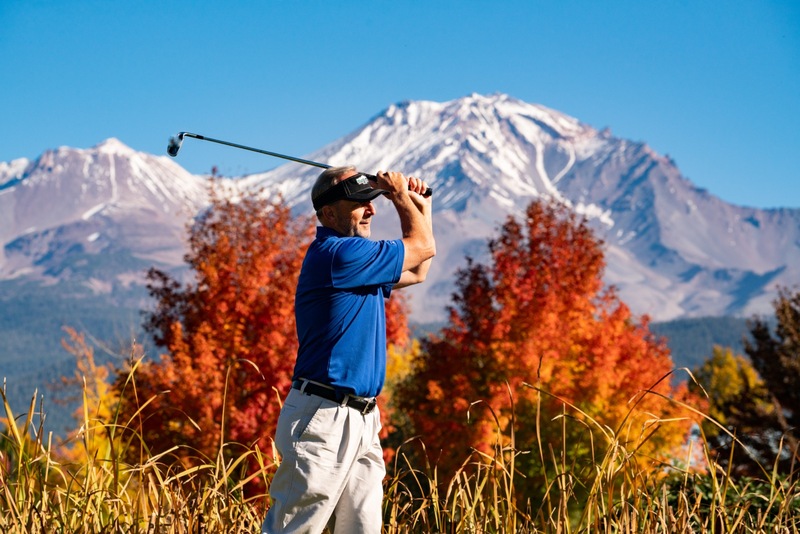 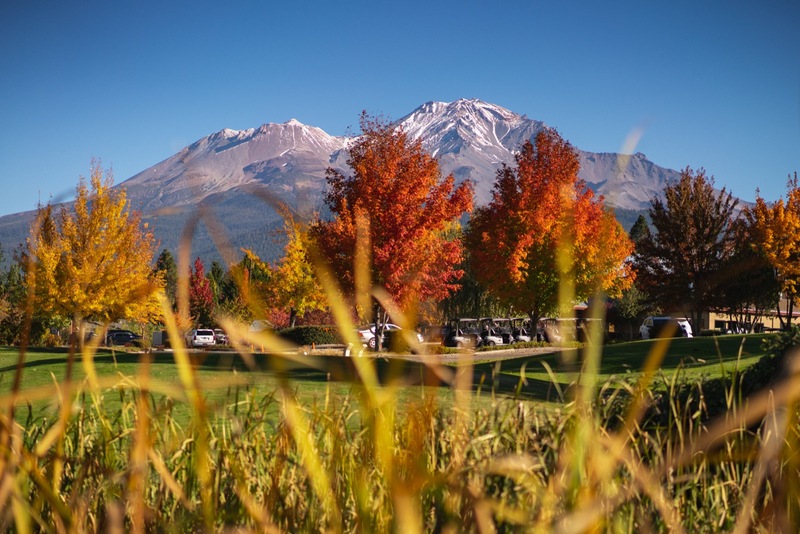 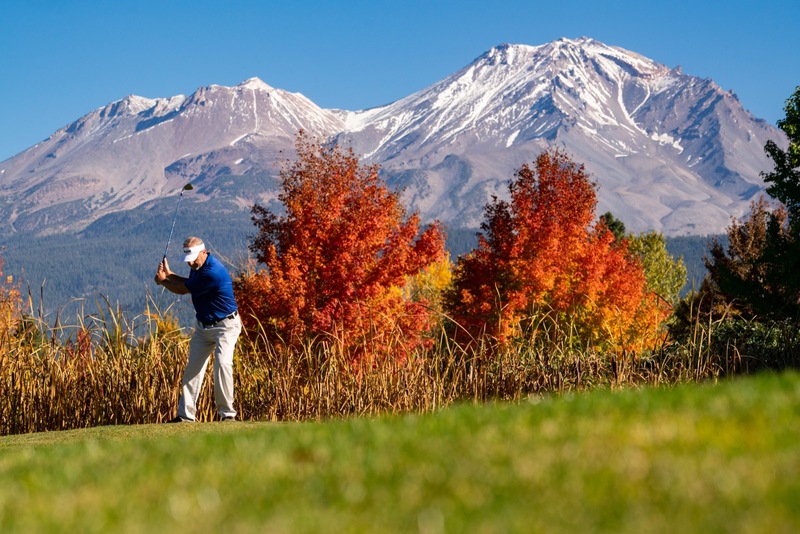 Tucked away in a forest overlooking Lake Siskiyou, Mount Shasta Resort allows privacy and seclusion. 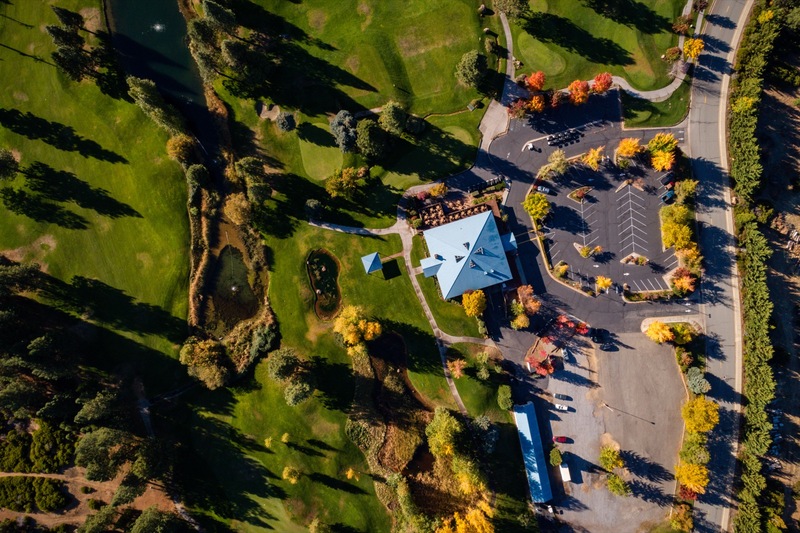 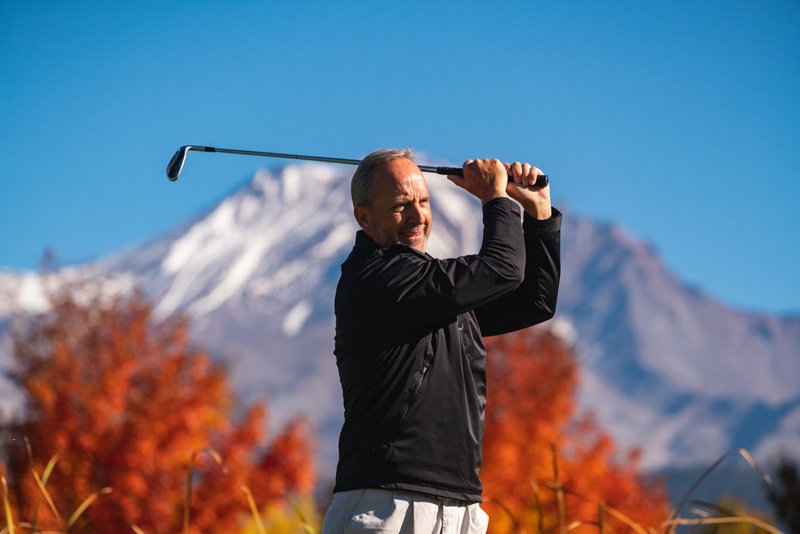 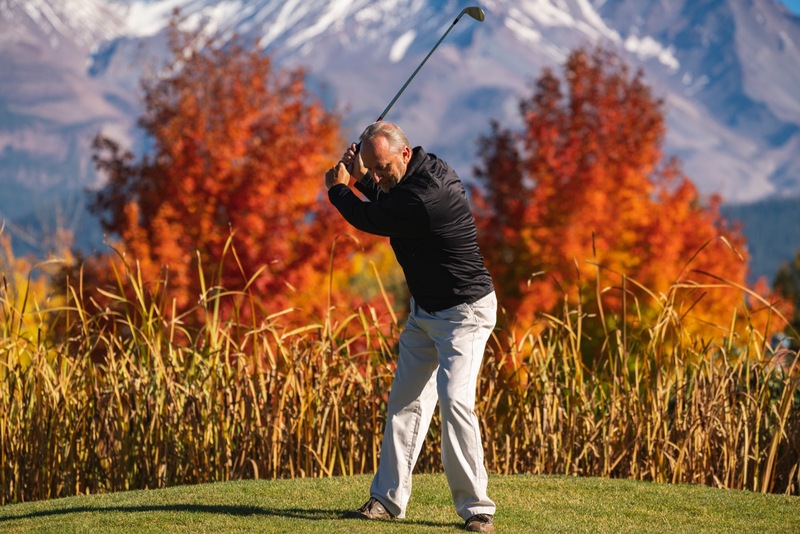 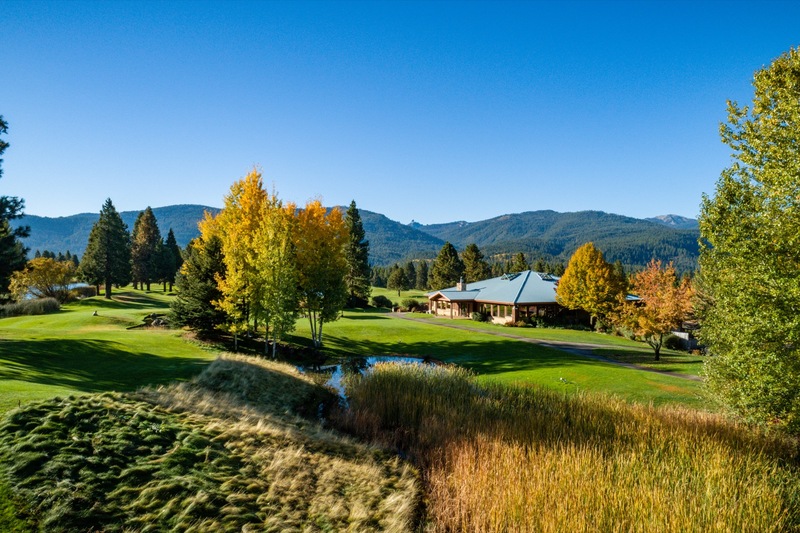 Play 18 holes of golf on their beautiful 126 acre course, dine in the delectable Highland House Restaurant or relax in their family-friendly lounge. 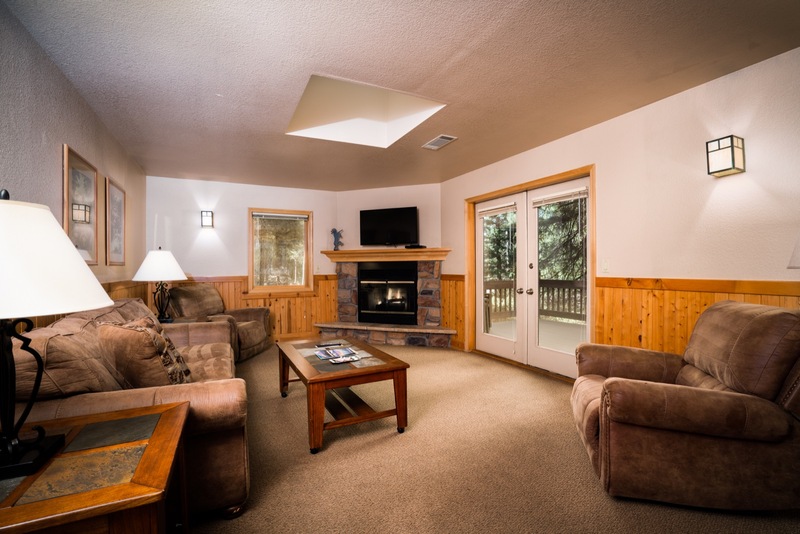 Unwind amid the pristine landscape in our chalet accommodations with separate kitchen, dining room, deck, and living room with a cozy gas fireplace. 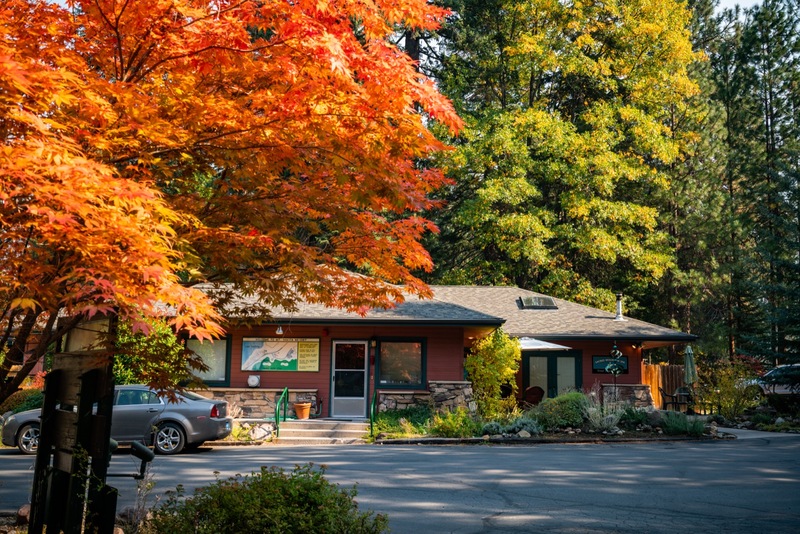 Top your day off with a treatment in their day spa after skiing, fishing, hiking, swimming, climbing or golfing.